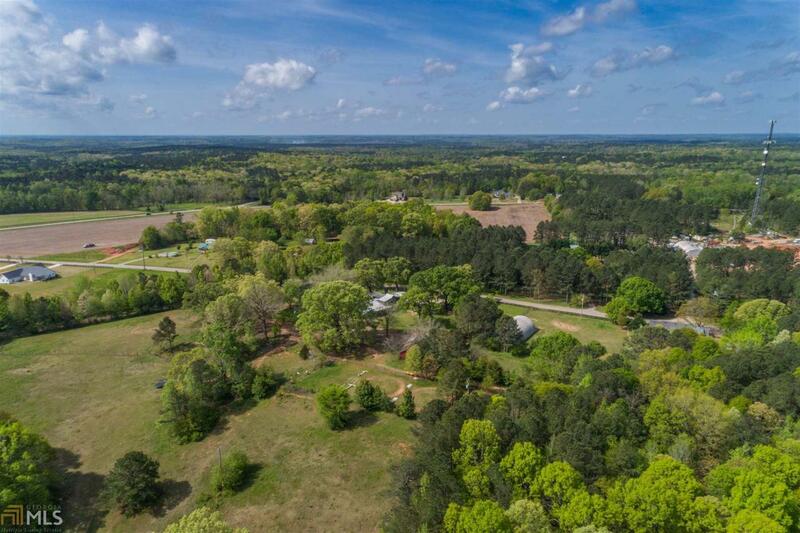 Wooded 5+ acres in Morgan County. 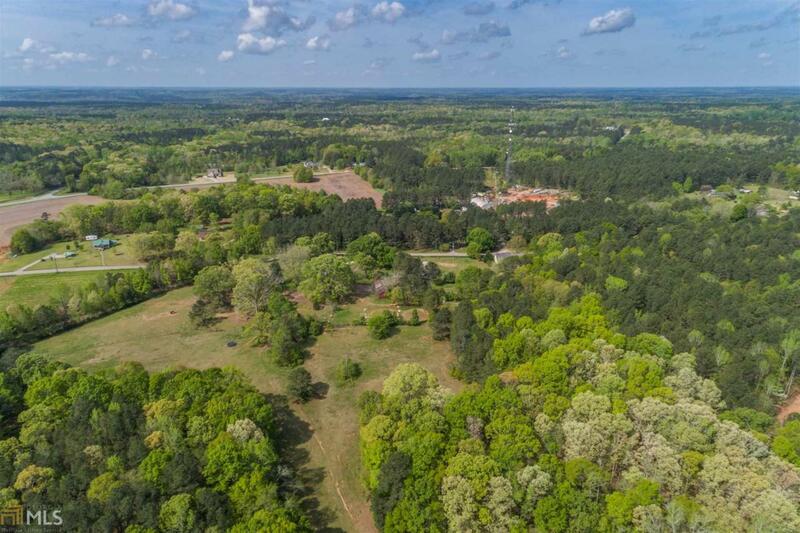 Beautiful seasonal landscape with gently rolling to level land and mature hardwoods. 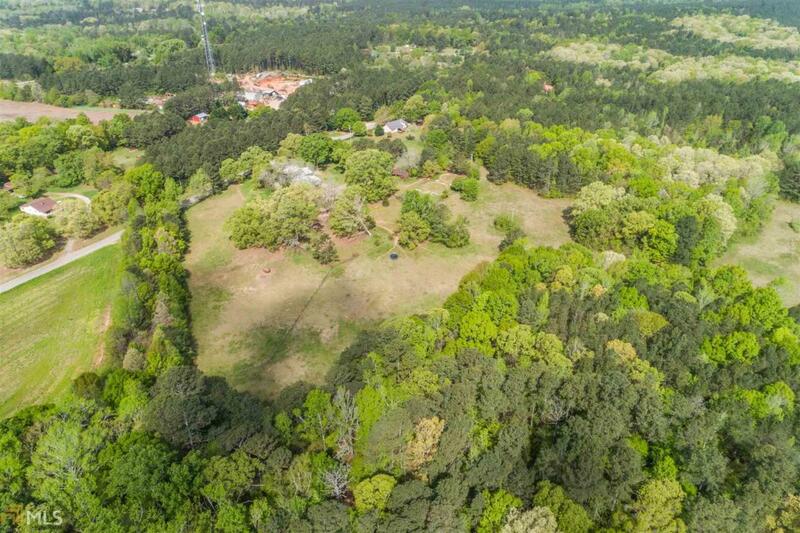 This property is conveniently located to I-20! The possibilities are endless here!! !